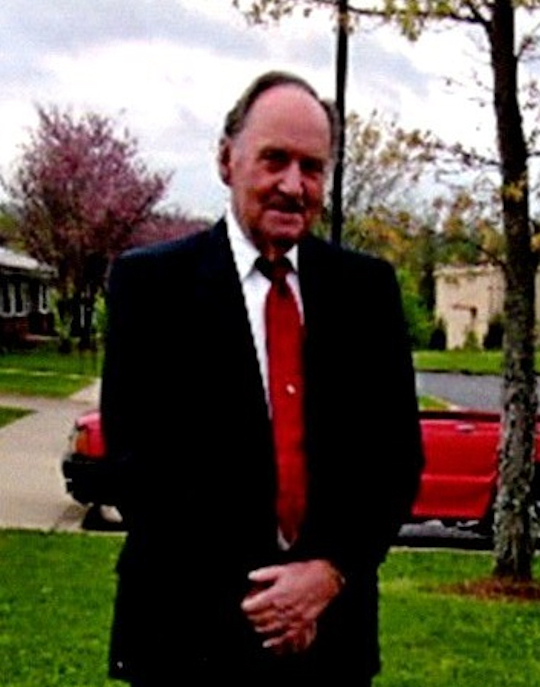 Monday, February 4, 2019 – 1:00 P.M.
Wilbert Lawhorn, age 89, of Somerset, Kentucky, passed from this life on Friday, February 1, 2019 at Hospice of Lake Cumberland. He was born on April 24, 1929 in Casey County, Kentucky, son of the late Thomas Jefferson and Lottie May Wilson Lawhorn. He was a retired carpenter and enjoyed sitting outside in the sun but mostly he enjoyed reading his Bible. He was preceded in death by his parents Thomas and Lottie Lawhorn; his son, Roger Lawhorn Sr. and a grandson, Roger Lawhorn, Jr. He is survived by one daughter Carolyn Lawhornof Science Hill; grandchildren, Ronald Lawhorn (and Shelly) and Deanna Lawhorn Wilson; and three great-grandchildren, Drew Lawhorn, Odessa Lawhorn and Riley Lawhorn. Graveside Services will be held at 1:00 p.m. on Monday, February 4, 2019 at Cold Springs Cemetery in Casey County with Bro. Arnold Denney officiating. In lieu of flowers the family requests that donations be made to the Wilbert Lawhorn Memorial Fund, C/O Southern Oaks Funeral Home, 2110 W. Hwy 914, Somerset, KY 42503. Southern Oaks Funeral Home is entrusted with the arrangements for Wilbert Lawhorn.